I am looking to purchase a cheap addressable RGB strip for my new PC and I don't want to spend tons on branded strips. 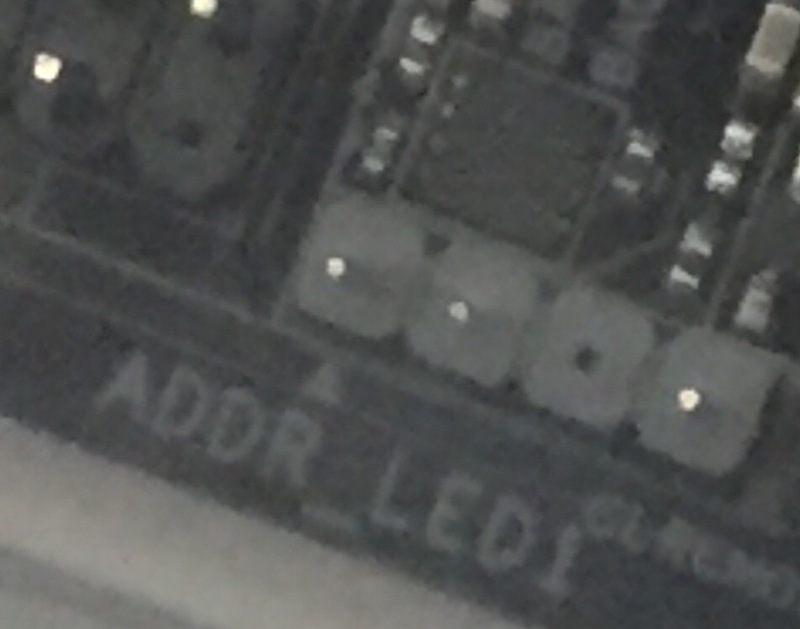 My problem is that all the strips I find on eBay or AliExpress I don't know whether they will plug into my motherboard properly or if I will need an adapter. Any help or suggestions would be appreciated. I just bought the Tingkam 32.8ft light that have to 4 pin adapter that most Motherboards have. I got 2 for 23.95 each so that's a good price compared to what I have seen. Question PC can't see SANS DIGITAL TowerRAID TR4UTBPN. Is Digital Alliance 500W 80+ Bronze a good PSU?